GHOST PILOTS (NEO GEO AES) CIB FAST FREE SHIPPING!!! 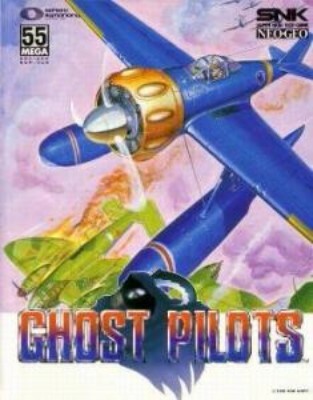 Ghost Pilots (Neo Geo, 1991) for the aes. Complete!